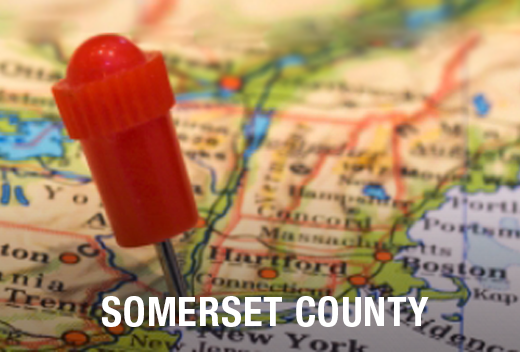 Planning a Move Near Bound Brook, NJ? Accurate estimates. You’ll always experience honesty with All Jersey Moving & Storage. Other moving companies will provide low estimates only to pad the final bill with surprise charges. We provide accurate quotes from the beginning. No need to read the fine print. Professional office staff. We know moving takes a lot of planning. Our employees are knowledgeable and experienced. We aim to make things easier whenever we can. At All Jersey Moving & Storage, you’ll know right away that the customer is our priority. Expert moving crews. Our moving teams are professional and punctual. All crew members undergo a thorough background check and arrive in full uniform for each moving job. Well-maintained equipment. We make sure to clean all of our vehicles and equipment before each job. This means your belongings will arrive perfect and undamaged. Additionally, movers bring blankets and other packing materials. All Jersey Moving & Storage stands apart from corporate companies because we know the Bound Brook area. Also, we know the traffic patterns and are familiar with the building management companies. This knowledge helps keep things running smoothly on your big day. All Jersey Moving & Storage has your back. We know plans can change at the last minute. But since we dispatch trucks to Bound Brook, NJ on a regular basis, last minute moves are no problem. When you need movers in a hurry, start by filling out our instant moving quote form. Then call us at 1-800-922-9109. Calling after normal business hours? Just leave us a message and we’ll get back to you first thing. We’re proud to offer climate-controlled storage units and state-of-the-art wooden units. Whether you need short- and long-term storage, we have the right unit for you. Safely store clothing, furniture or even artwork. We always have more storage options than our competitors. Also, if you’re storing furniture, ask us about our protective quilted padding. Finally, warehouse and distribution services are also available for business clients. Moving in or around Bound Brook, NJ? Contact us today to receive a free quote.